Meet Corrin. 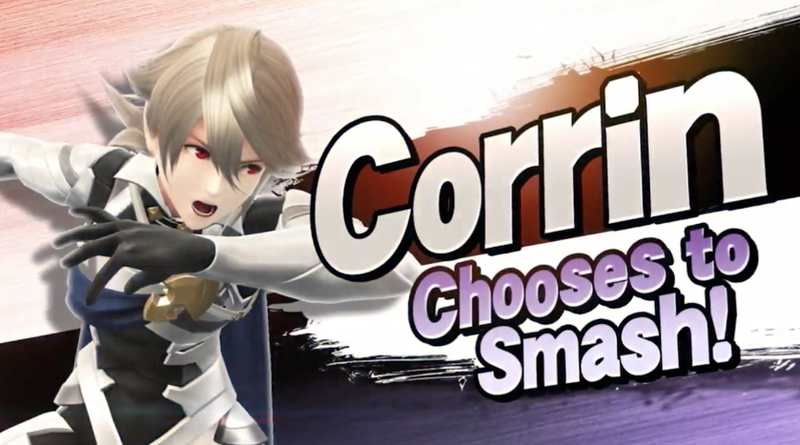 The protagonist of Fire Emblem Fates will be joining the cast of Smash Bros.
Before y’all freak about yet another Fire Emblem character in Smash Bros., Corrin actually looks cool! Corrin can turn into a freakin’ dragon, for one. Not to mention, that’s a pretty fire costume that Corrin wears!